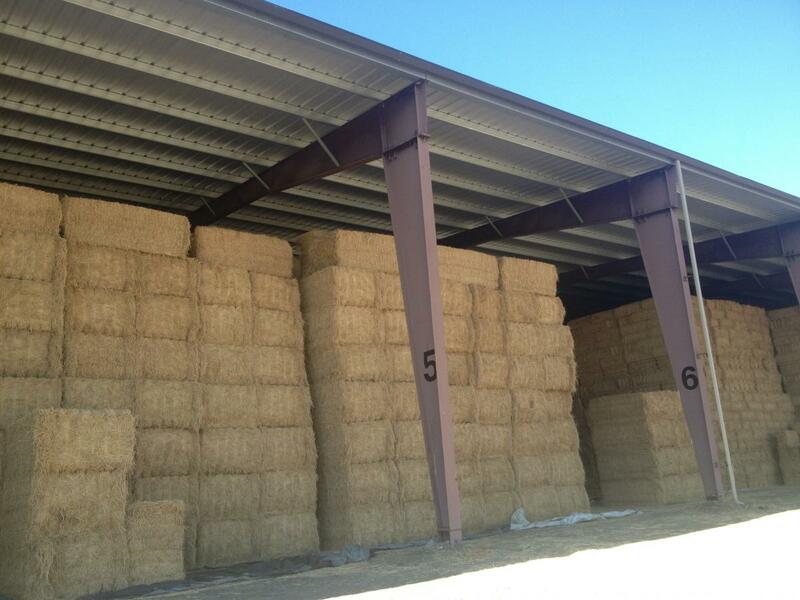 Because of our vast storge capacity and supplies, we have the ability to provide hay to our customers year-round. 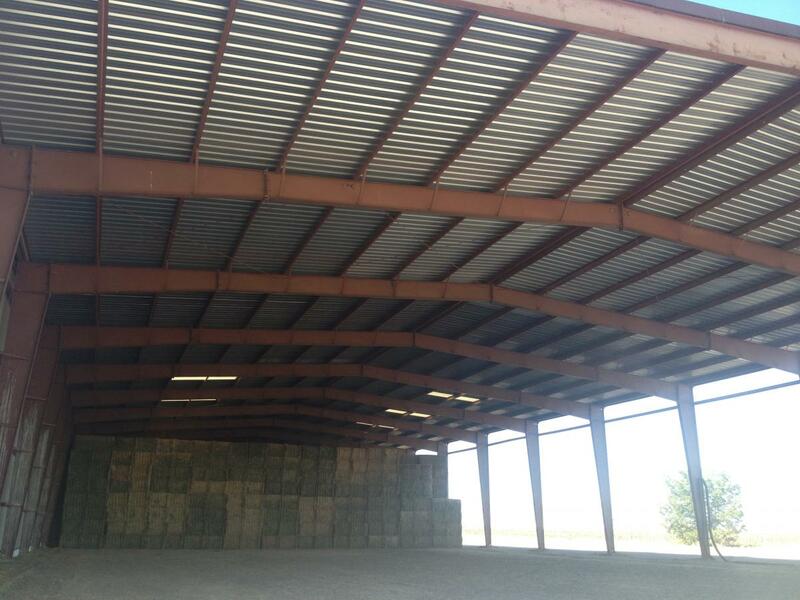 For hay growers needing to store large quantities of hay, D & S Ranches located in Esparto California is home to our four 24,000 sq. ft hay barns available on a first come first serve basis.